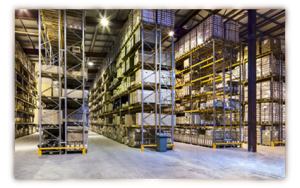 Warehouse cleaning services are a critically important function in reducing dust, trash buildup and dirty warehouse floors. This will help reduce employee allergies and sickness and help keep incoming and outgoing inventory cleaner as a result. 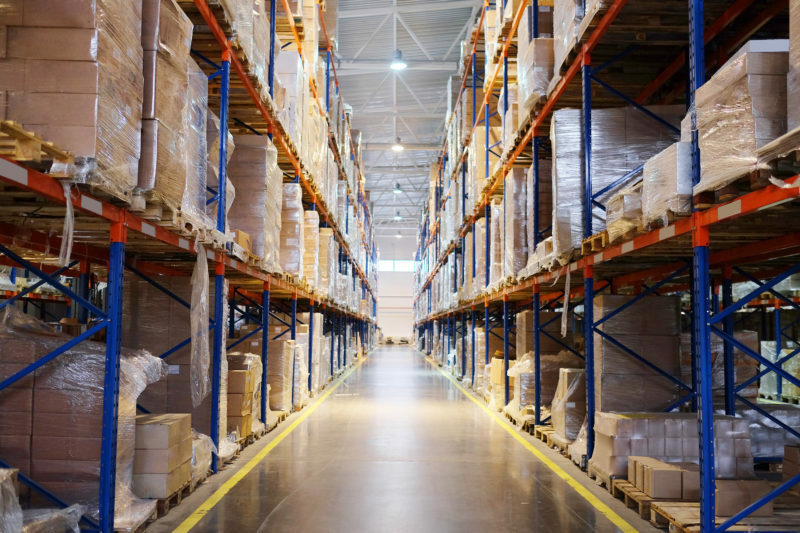 Warehouse cleaning services and an established cleaning plan are an excellent starting point for a spotless distribution center. If you are in the market for efficient and cost-effective warehouse floor cleaning services, then you are at the right destination. Complete Care Maintenance of NJ will assess the size and scope of a warehouse and address it accordingly. They recently completed a 450,000 square foot warehouse floor cleaning project for a major property management company. Establishing their valued clients trust and confidence is the utmost importance for these professional experts and they are also well-known for providing comprehensive office, building and facility cleaning solutions. The business operates on the simple motive to deliver a complete scope of services in a correct and timely manner.